Empowerment is one of those terms – like mindfulness, millennial and self-care – with nuances of meaning that become lost through overuse. In relation to travel, there are a myriad ways in which exploring new places can empower. Just Google it: fly abroad in search of fulfilment and return home with a new skill; grow in strength and independence by embarking on a solo journey; empower others by travelling to support those less fortunate than you. Much of the narrative around empowerment and travel focuses on engaging with the unfamiliar, on proving oneself capable in a region that’s far from home. But the importance of domestic travel – of exploring your own country – should not be overlooked. From supporting local economies to understanding your heritage, empowerment is intertwined with a strong sense of where you’re from. The notion is especially pertinent in relation to travel across the African continent. According to a report conducted by Euromonitor, Africans have historically viewed travel as a non-essential luxury reserved for a wealthy few (who often opt for destinations like London, Paris and Dubai). As a result, there is no widespread culture of saving for holidays, and travel is traditionally reserved for occasions like weddings and funerals. As such, the African travel industry is largely defined by persuading outsiders to come in, rather than encouraging Africans to explore their own surroundings. Things are steadily changing, as young generations and growing middle classes are increasingly travelling within their own countries and continent. Governments and corporations are beginning to take note, but there is still much work to be done. One of the reasons for the increase in domestic travel across Africa (up eight per cent in 2017) is the cultural clout that the continent holds on the international stage. 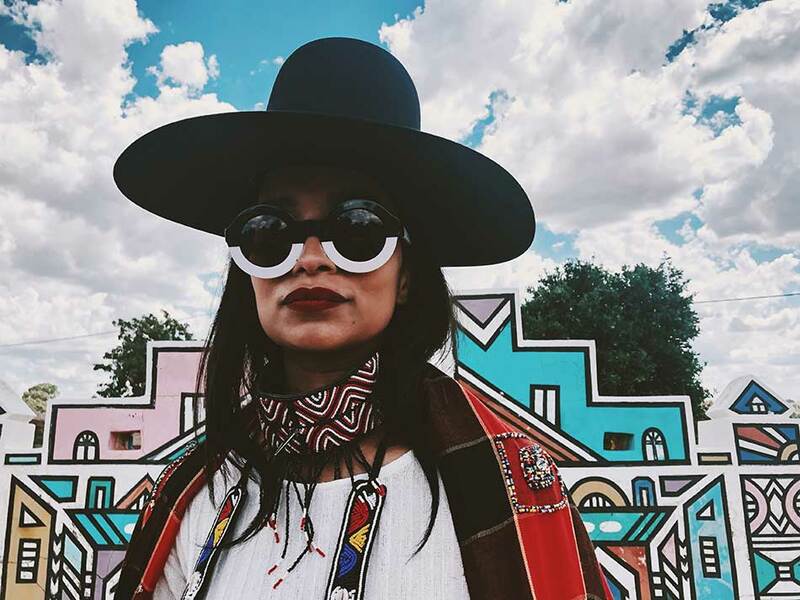 Last year alone, the Nigerian rapper Wizkid collaborated with Drake; the Zeitz MOCAA museum opened up to exhibit contemporary African art in Cape Town; and South African photographer Trevor Sturman shot New York Fashion Week. These events all helped to expand the global narrative of what the continent has to offer beyond the one-dimensional safari trail. In turn, this shift is seeing Africans take greater pride in where they’re from. 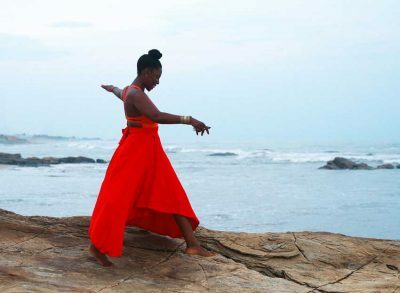 Cherae Robinson, founder and CEO of experience-led travel platform Tastemakers Africa, says: “From a cultural inflection point Africa is on people’s minds, especially for trend-watchers and culture creators. 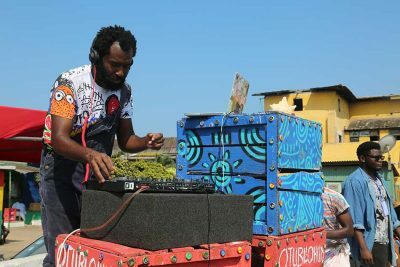 I think that’s beginning to trickle down into a genuine curiosity about the places in which these creative forces are happening, and also a general perception of how Africans see themselves”. This is a positive shift, but if domestic travel across the African continent is inspired by international acclaim, are we not still viewing Africa from within a western framework? It’s all very well to credit breakthrough individuals for pushing perceptions forward, but sustainable change needs to happen from the top down. The Kenyan government is leading the change here, with President Uhuru Kenyatta stating that the country should not rely on foreign markets to boost the tourism sector, and that domestic travel is more sustainable. In 2016, the government allowed corporations to pay holiday expenses for their staff who chose to spend their annual leave holidaying in Kenya, which could then be deducted from taxes. It was estimated that this measure would result in over 300,000 additional Kenyan guests in Kenyan hotels nationwide. 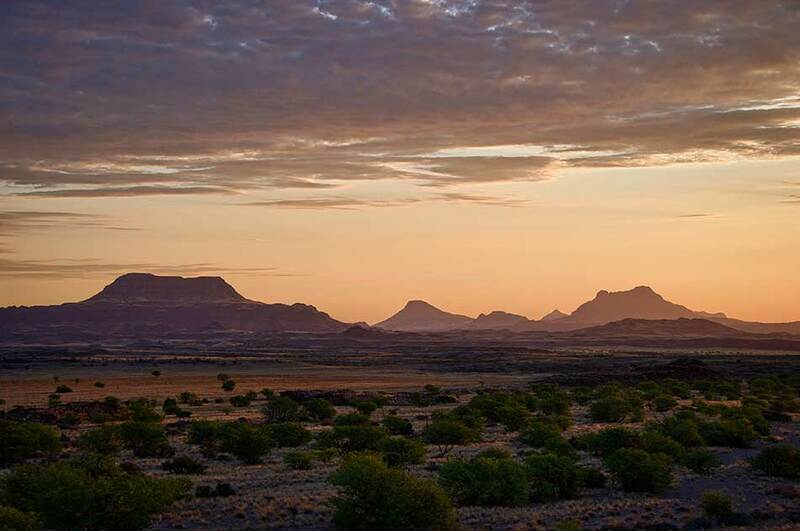 Similarly, Namibia Wildlife Resorts promote the NamLeisure card, which offers Namibian nationals a 50 per cent discount on accommodation and tours within Namibia. Meanwhile, in South Africa the tourism board launched a national campaign called #tourismforall in 2016, which encouraged nationals to get out and enjoy their own land. 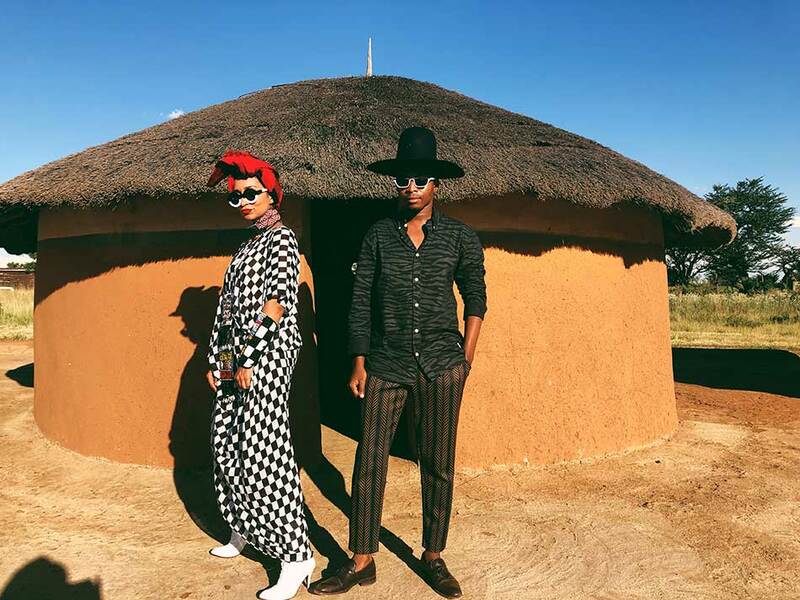 As much as governments and corporations support domestic and regional travel across the African continent, it is at grassroots level that the shift has taken root in creative ways. 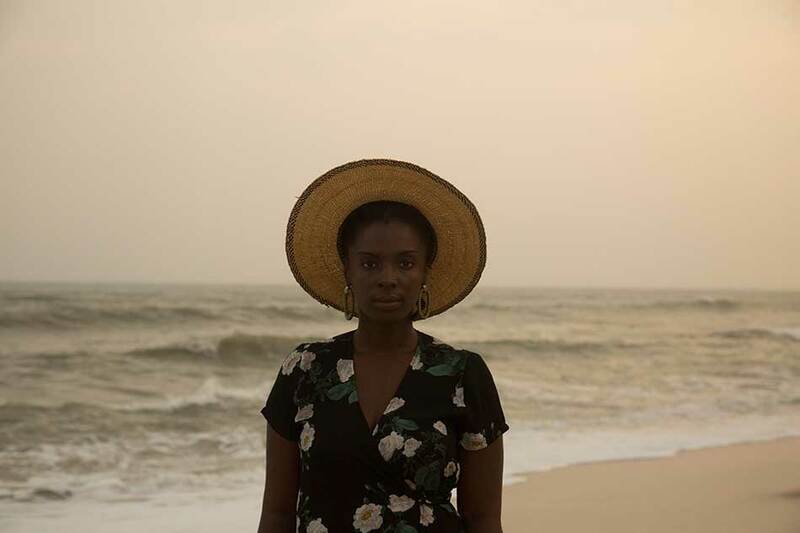 Cherae Robinson recently pivoted the model for Tastemakers Africa towards an on-demand experience platform, which connects travellers with creative locals: you can go shopping with a Ghanaian designer in Accra; sift through a market in Joburg with a local artist; go clubbing with a musician in Lagos. Cherae predicts that 30 per cent of her custom will be driven by domestic and regional travellers and has made use of Instagram to spread the word. She says: “Social media has had a big role to play in inspiring a genuine appreciation of home beyond what the west says about it”. Tags like #madeinNigeria, championed by author Chimamanda Ngozi Adichie, are helping to drive the movement forward.